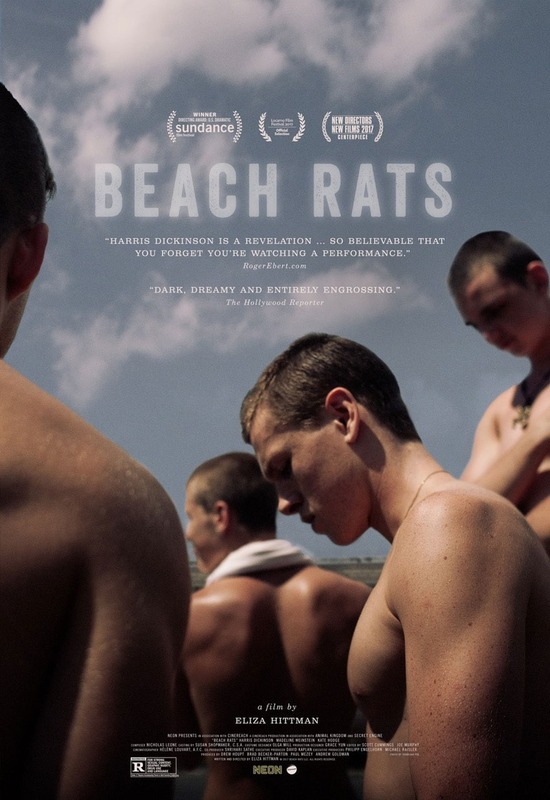 Beach Rats DVD and Blu-ray release date was set for November 21, 2017 and available on Digital HD from Amazon Video and iTunes on November 7, 2017. Growing up in Brooklyn, a young man struggles to find himself amid growing inner conflicts. He is attracted to the older men he meets online, but he also finds himself with a girlfriend. While attempting to manage his friendships, romances and sad home life, Frankie also tries to get at the heart of what drives him. With inner and outer struggles that all seem to oppose one another, he must fight to find his true self.